Encouraging youth to grow into active participants in the local community, inspiring them to be engaged in activities such as organizing campaigns, solving societal issues and creating a network of organizations that would be socially responsible are some of the main ideas of the YOURS project: From YOUth Responsibility to Self-Employability. The project will also focus on creating a group of socially responsible youth, developing the society we live in, and the most important part – empowering young people to increase their self-esteem, as well as to increase the sense of initiative and entrepreneurship. For Mladiinfo this is the first time that we directly contribute to building the capacities of organizations in the MENA region, through the Tunisian window, Capacity-Building Key Action 2, Erasmus + Programme, although as a network we have closely cooperated with organizations from MENA region in the past, mostly in the frames of Key Action 1 of Erasmus +. 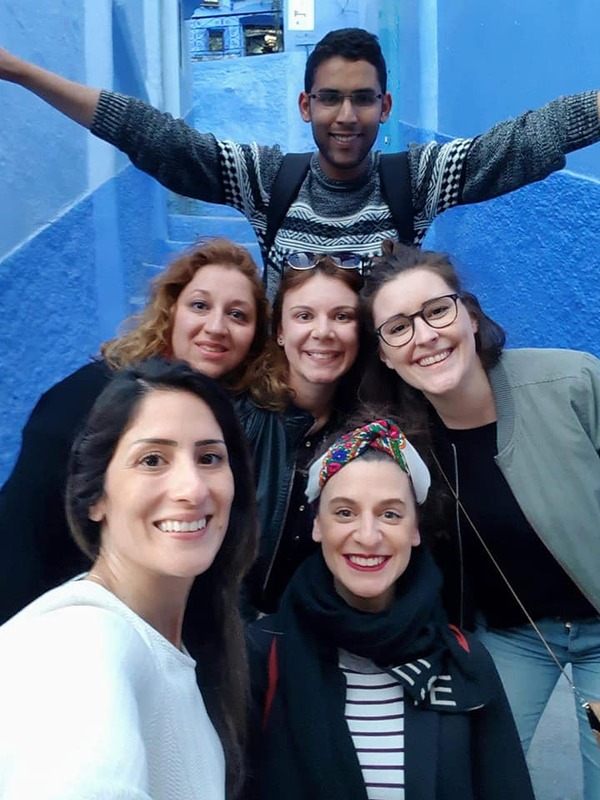 Mladiinfo worked together with Sanabel Tounsia from Tunisia and youth workers from Lebanon, France, Austria, Italy and Morocco to create a network and to empower young people to be more socially responsible and active citizens of their communities. 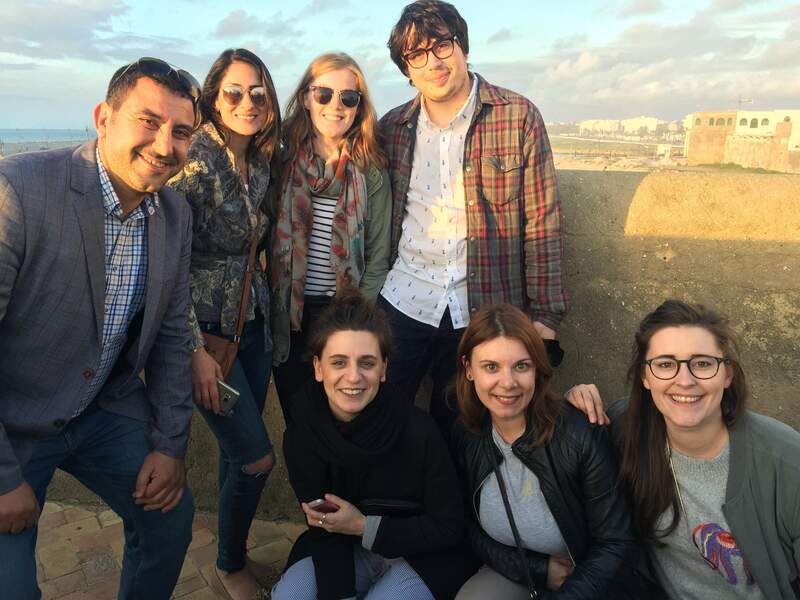 “Our network Mladiinfo, encompassing 6 branches in Europe, has already experience working and collaborating with organizations from MENA region, which allowed us to become more aware of the needs and local realities in the region and inspired us to get directly engaged by offering our expertise and know-how, but also boosting our intercultural skills and international cooperation. And true empowerment happens only when you give unlimited support and work together in solving the obstacles, facing the challenges and achieving new heights.”, concludes Ana Alibegova, Program Director at Association for Education Mladiinfo International. 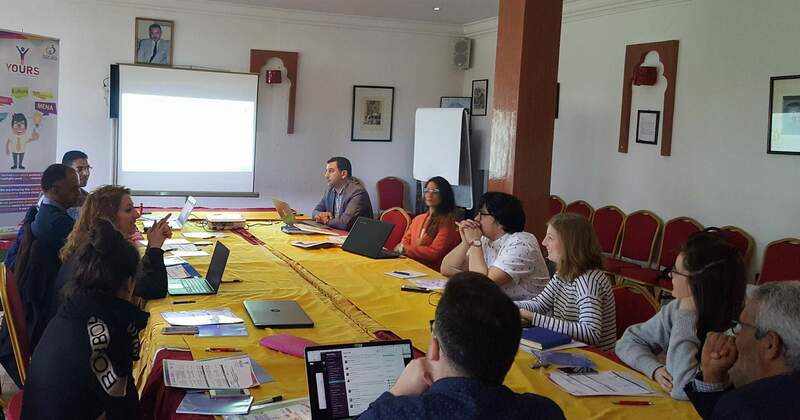 The project started with a 2-day meeting in Asillah, Morocco at the beginning of April where the project idea was presented, together with the expected results and the overall activities. 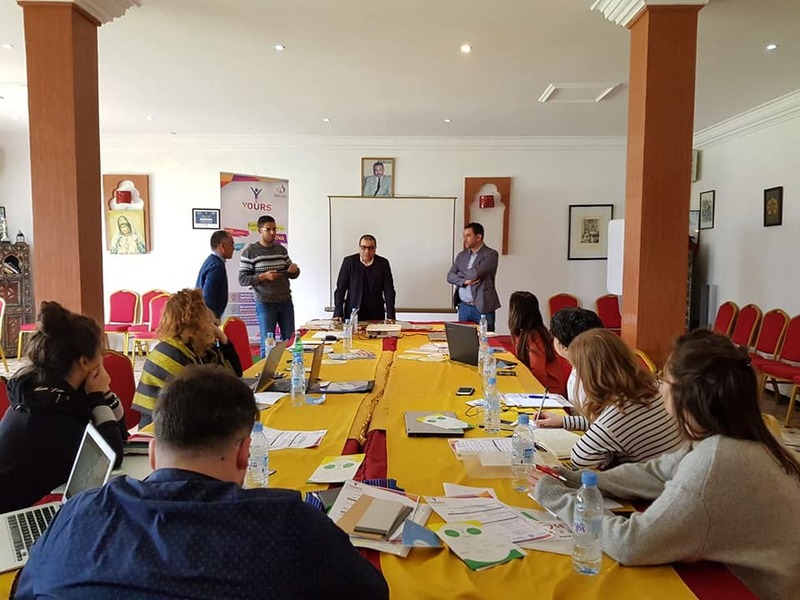 The next phase of the project is a training course on a methodology for mapping in Tunisia where during this training, the participants will learn the methodology of mapping and recognizing the good practices for social responsibility which will be placed on i-responsible.net platform. 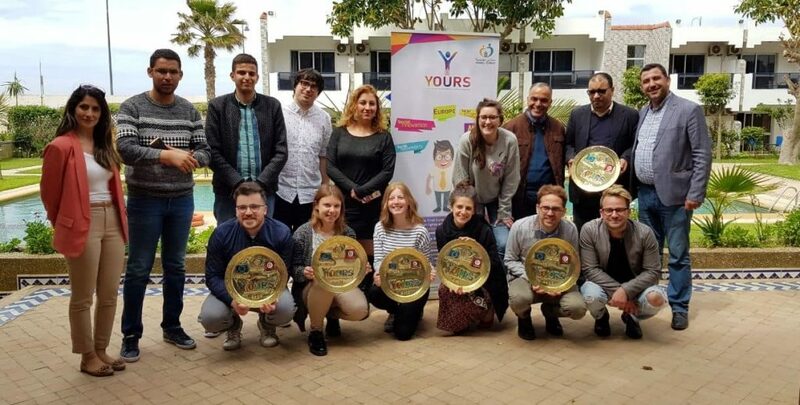 The project will conclude with a training activity in Tunisia where experienced trainers will work with the social responsibility initiatives to develop a business model and become sustainable. The project is co-funded by Erasmus + programme of the European Union.